Puddle Ducks Doncaster have been running their baby and pre-school swimming classes in our town for almost five years and launched their Swim Academy classes for older children just over a year ago. They are completely mad about swimming and to prove it, they encourage all swimmers to participate in their popular pyjama week, which as well as raising money for a local charity – this year it is Firefly Cancer Awareness and Support – ensures that children know what it feels like to be in the water with clothes on. After all, if they fell in to water, they’d need to know that they could still use the actions that they are taught in classes and kick themselves to the surface and reach for the side. My Mini Mumbler attends Swim Academy classes in Tickhill and I have to say this was her first experience at swimming in pyjamas. She has been looking forward to it for the past few weeks. 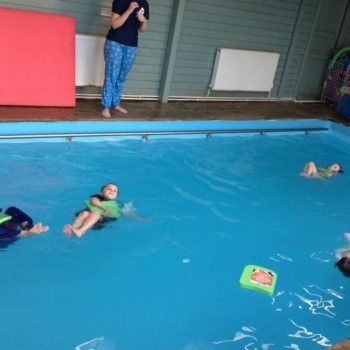 The class started with teacher Vicky, who my daughter thinks is fantastic, talking them through some important water safety information pool-side. She asked them to imagine that the swimming pool was a river, a really dirty one. They were not advised to wear googles or swim hats during this lesson, as you wouldn’t have these items to hand if you fell in to a dirty river. This sent my daughter in to a bit of a spin as she is quite attached to her goggles, but fortunately she went along with it. 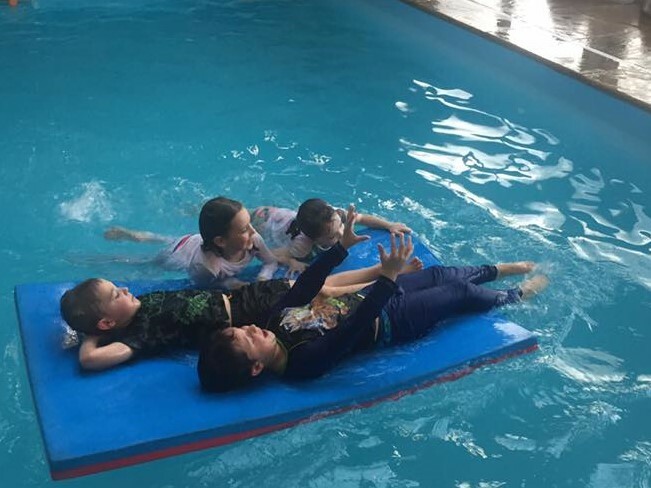 Vicky asked the children how they would help someone in the pool (river). if they were struggling and they couldn’t swim. Almost all of the children said they’d get in and help them – a big NO from Vicky followed. Vicky explained that the right thing to do, would be to find an adult if possible, or otherwise look around and see if there was anything to throw in to the water to help the person float. They discussed which things would float and which things would sink, such as an empty water bottle. 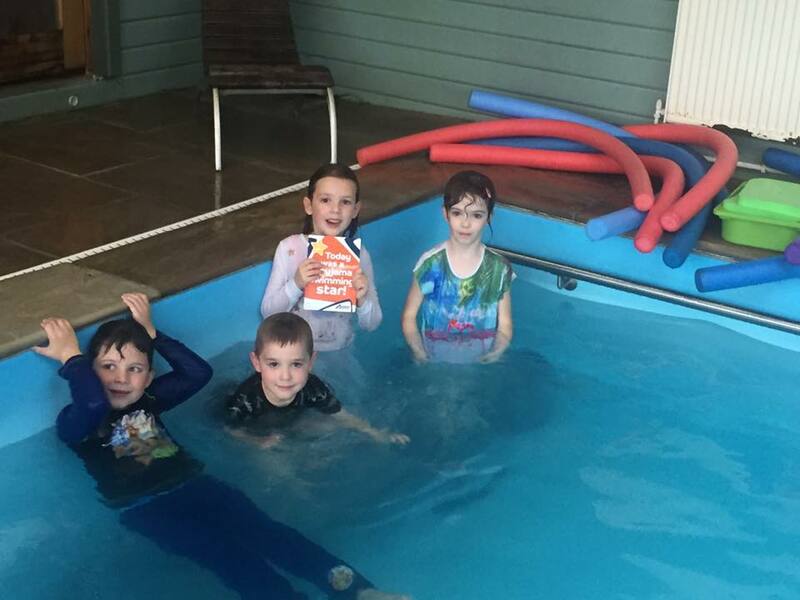 The children threw some rings in to the pool which sank and some floats which didn’t. 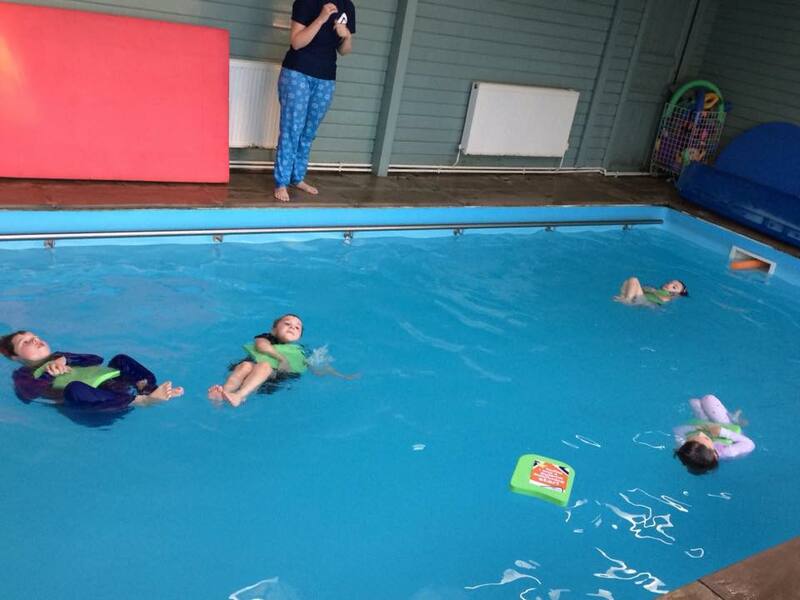 The boys got in to the pool and pretended to be in trouble – did I mention this was quite a noisy class? Lots of shouting ensued, followed by the girls throwing some floats in and shouting instructions to the boys, such as ‘kick’ and ‘reach’, so that they could get to the side. The lesson continued, with my mini mumbler soaking in all of the really valuable information. It was brilliant to see. 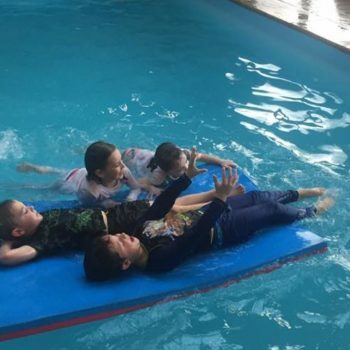 They were reminded that if they were in water and had no energy, to float on their backs. They practised treading water and swimming with their heads above water – as the water is filthy in a river remember! 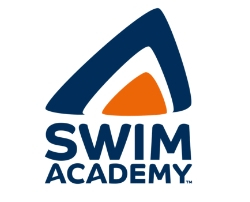 Most of the time at Swim Academy, they spend a fair amount of time with their faces/heads in the water, so this was a bit different. They were told to grab on to something that floats and did lots of activities where they rescued each other. It reminded me why it’s so important that my children actually learn to swim. IT CAN SAVE A LIFE! Simple as that. Who knows when something can go wrong. 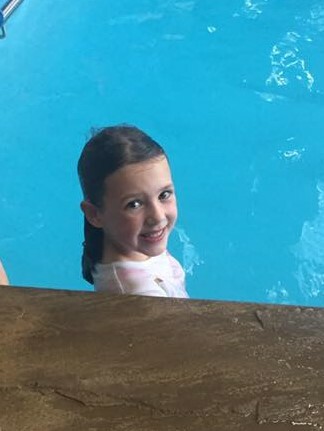 I’m so pleased that my mini mumbler had the opportunity to do this lesson and see how it would feel to be in the water, should she ever accidentally fall in to water. Puddle Ducks hold Pyjama lessons across all of their Baby and Pre-School (for children aged 0-4) and Swim Academy classes (age 4-10) three times a year. You can find out a bit more about their Baby & Pre-School programme in their previous guest blog for Doncaster Mumbler here. 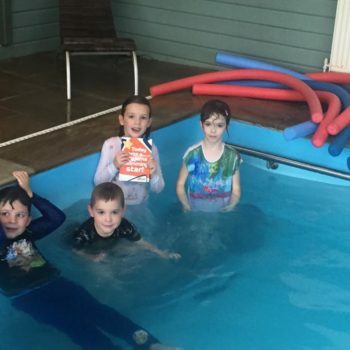 Visit the Puddle Ducks Doncaster website here or call them on 07884 933789 if you’d like more information about any of their Baby & Pre-School or Swim Academy classes.